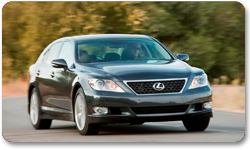 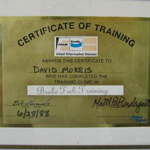 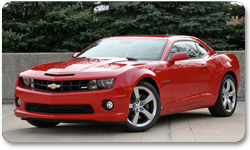 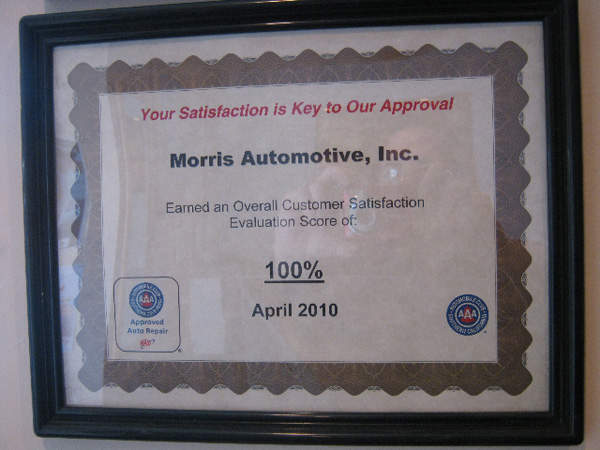 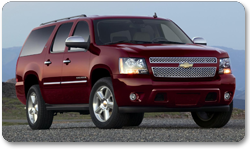 Each member of the Morris Automotive team takes pride in their automotive achievements. 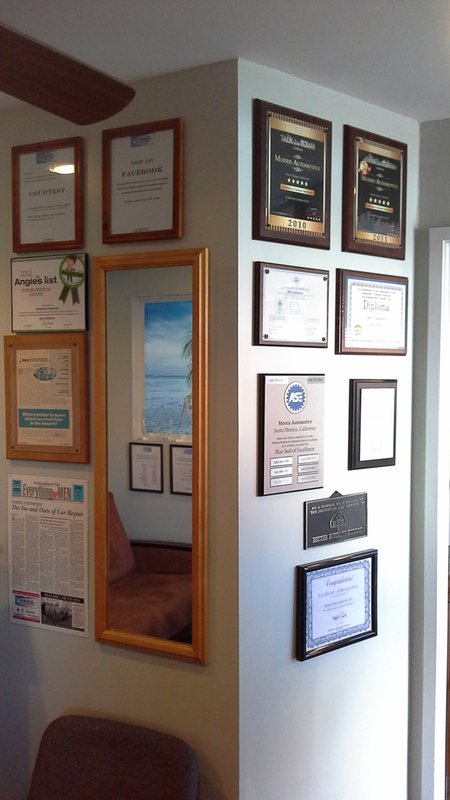 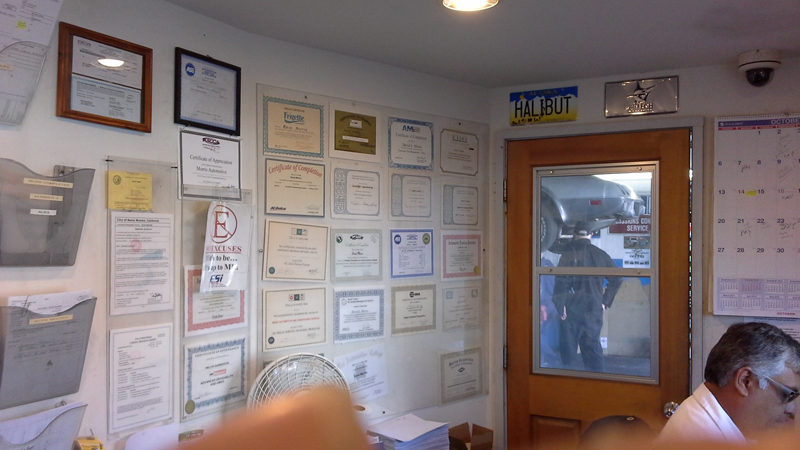 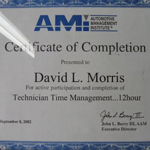 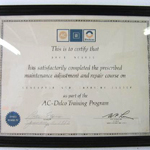 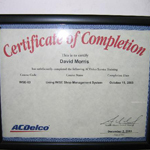 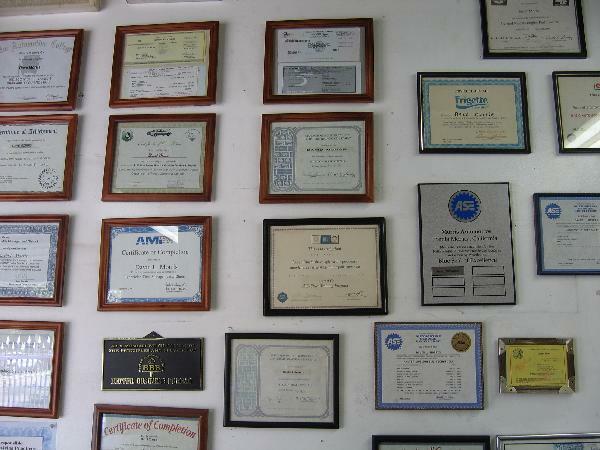 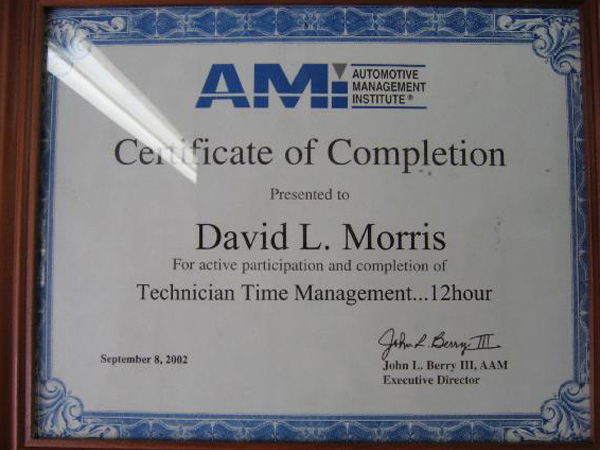 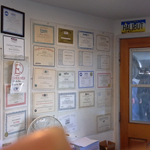 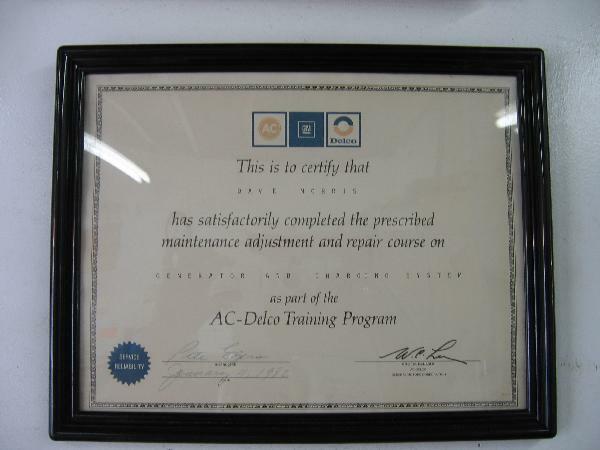 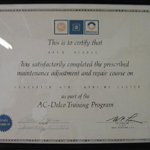 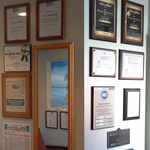 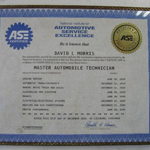 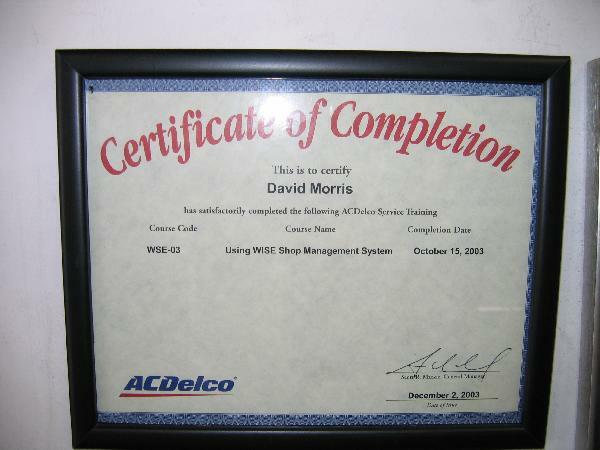 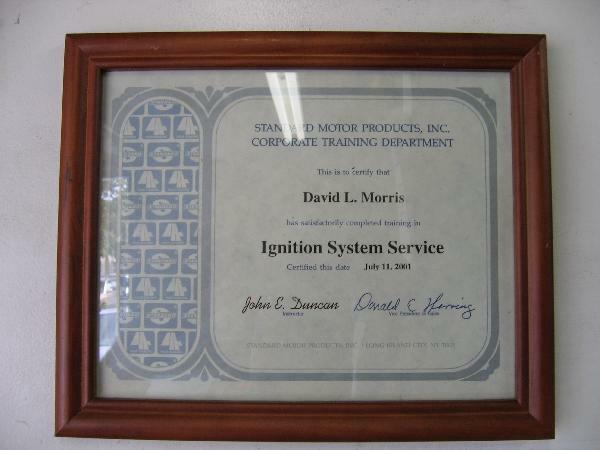 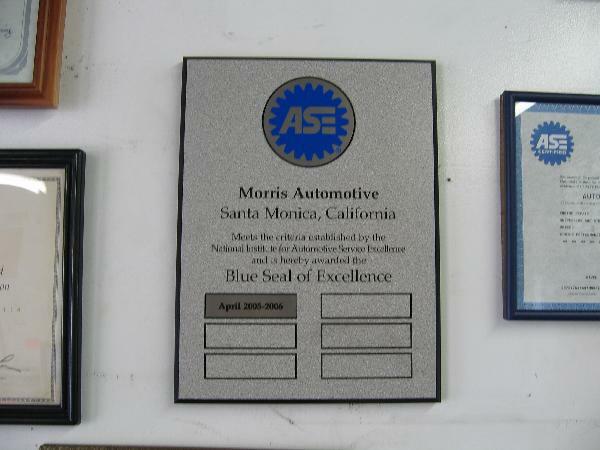 During your visit, we encourage you to view our several training awards, ASE certifications and automotive news articles. 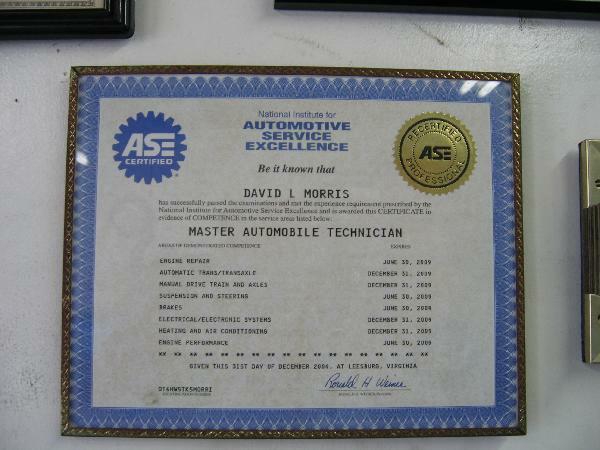 Of course, whenever you have an automotive question, ask any staff member. 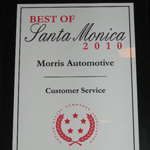 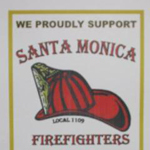 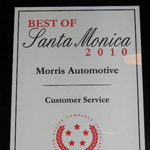 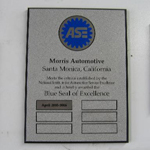 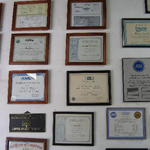 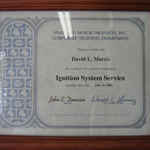 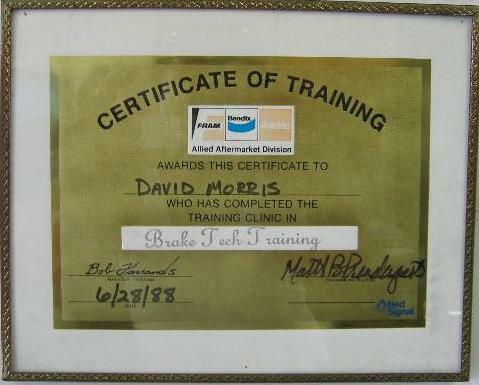 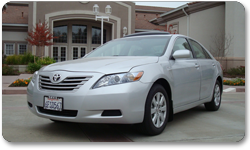 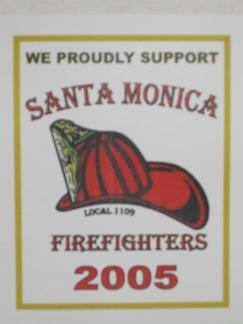 Since 1987, Morris Automotive Inc. has continued to serve Santa Monica and the surrounding areas with personalized auto repair and attention to detail, which is beyond compare in the industry. 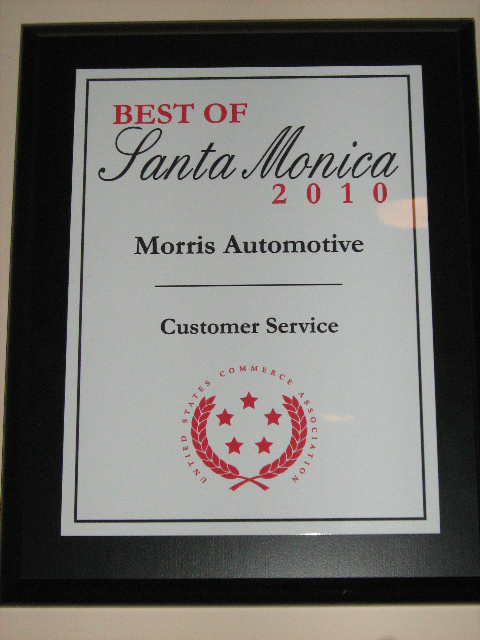 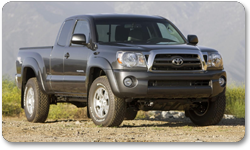 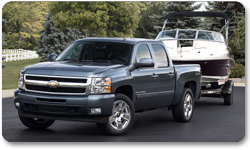 Our staff takes great pride in our always improving our skills and reputation by providing quality factory-scheduled maintenance and vehicle repairs, along with our time-honored traditions of hands-on work with cutting-edge technologies. 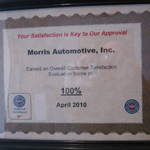 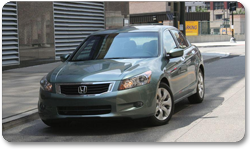 Copyright © 2015 Morris Auto Motive All Rights Reserved.